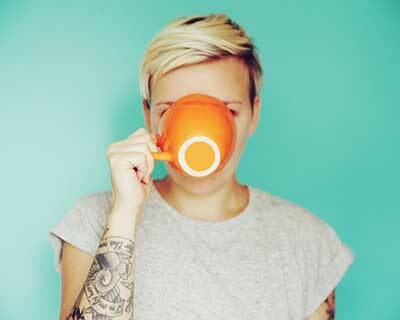 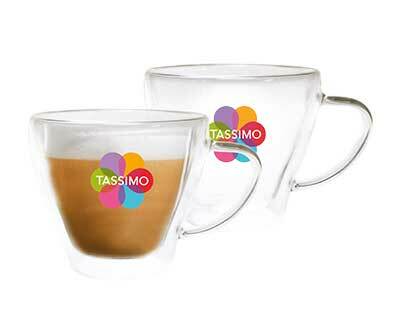 A must for all cappuccino fans – the Koziol Stencil makes your morning coffee extra special! 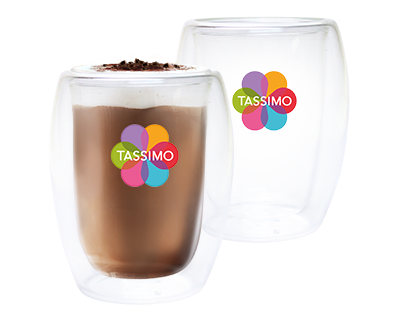 Fun for the whole family, use this stencil to add the finishing touch to hot chocolate and sweet treats. 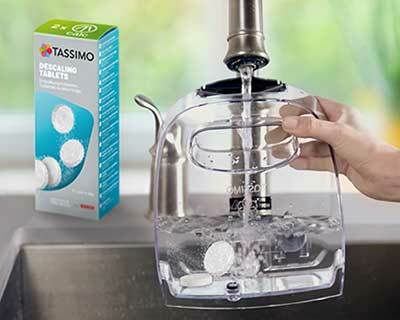 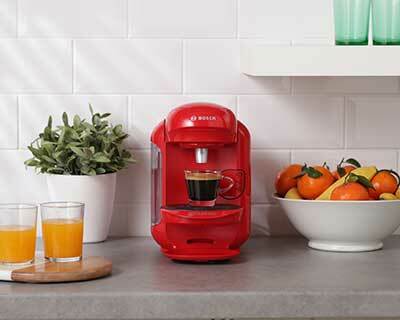 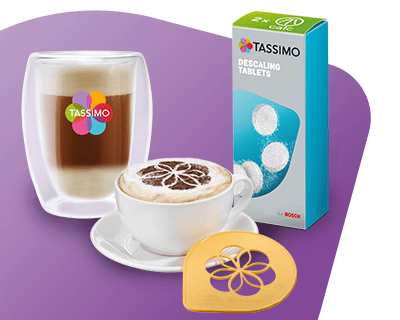 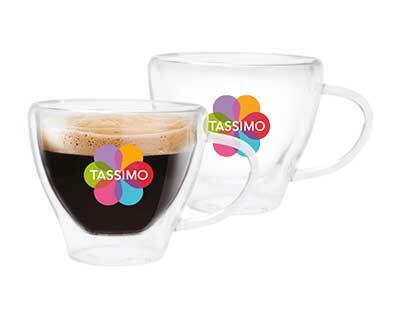 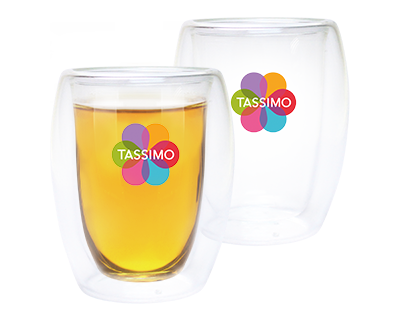 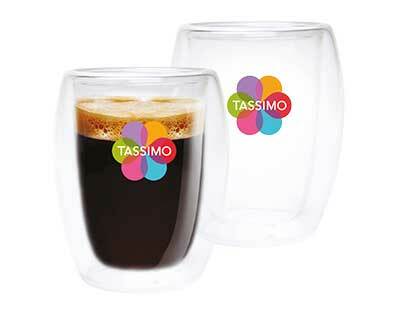 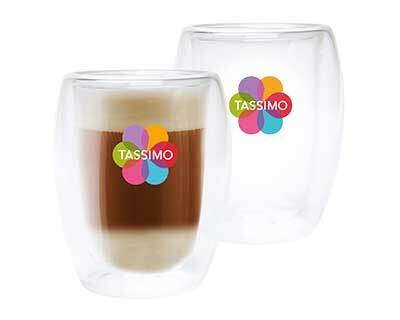 Designed to match other TASSIMO Koziol accessories, the stencil is available in a variety of colours.